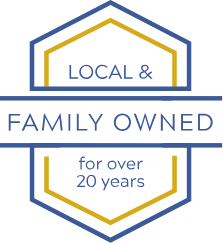 OUR FAMILY CAN GET THE JOB DONE. 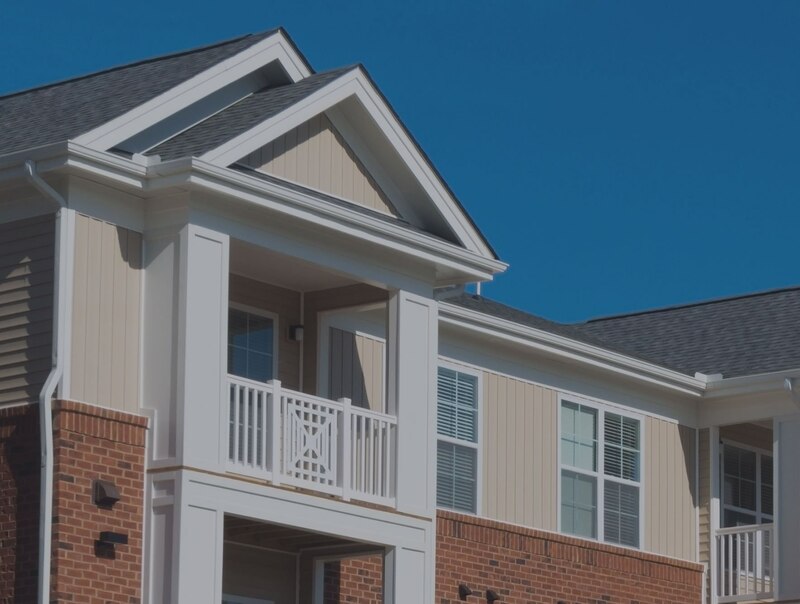 As a property owner, it is your job to ensure your tenants are living in a well-maintained apartment that meets their needs; and installing and maintaining apartment roofing is a major part of doing so. When you have a quality roof that has been properly cared for, it is an investment that will protect your residents and property for decades to come. However, apartment roofing (much like any other roofing) will face inevitable damage from the elements. The roof is the part of any structure that endures the most wear and tear. From severe rain, high wind, icy frost and baking heat, a roof faces many unavoidable damages. To keep your roof from falling apart (literally) and destroying your property, it is essential that you schedule frequent maintenance and repairs. Not only will you protect your tenants and their belongings, but you will protect your investment as a property owner. With regular maintenance and repairs, you can avoid major damages and the hefty bill that comes with them. 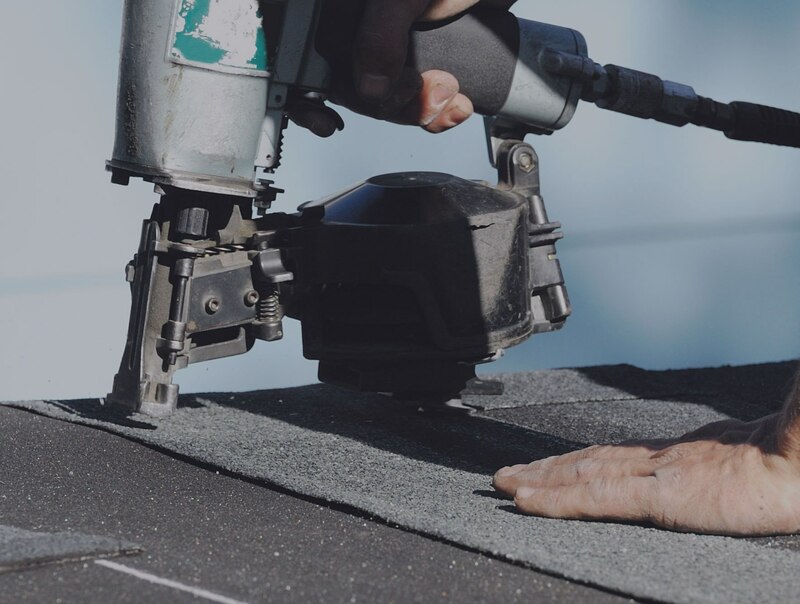 Ensuring you have a functioning roof and a safe living environment for your tenants are well worth the effort to contact a roofing company you can rely on. 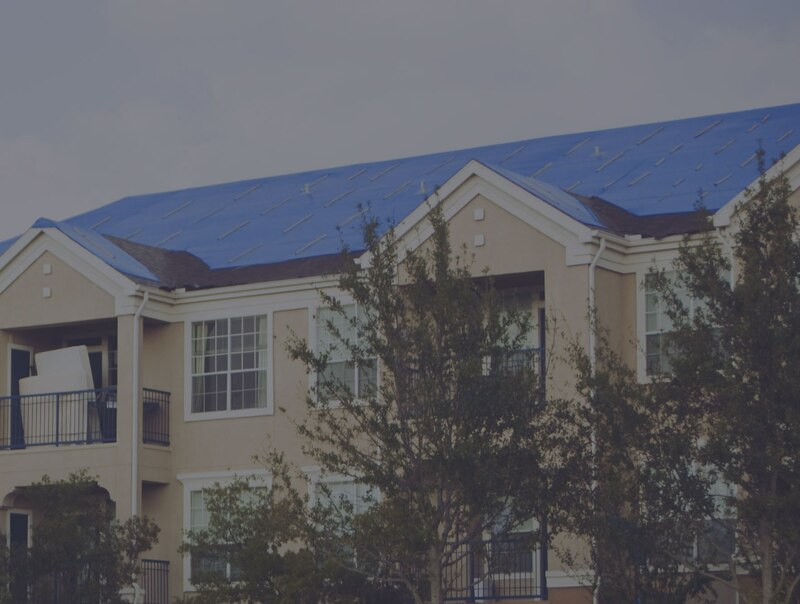 The best way to handle multifamily roof problems is to prevent them, which is why it’s important to have a repair and replacement team who’s ready to handle anything. At Norwest Roofing, we have an experienced crew that has been identifying and treating various types of roof damages for over 20 years. We are dedicated to meeting our customers’ needs by working with their schedule to minimize downtime and delays, so your business never skips a beat. When it comes to roof repairs, don’t waste time—get it done right the first time with Norwest Roofing. If you are experiencing any signs of roof damage, get in touch with us today!